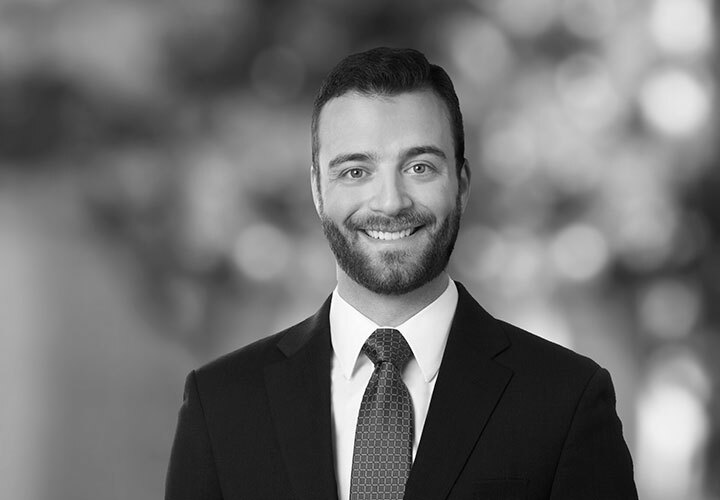 Ryan is an associate in the Los Angeles office of White & Case. He advises multinational technology, social media and telecommunications companies in litigation and regulatory investigations concerning international data protection and privacy laws, consumer protection, intermediary liability, hate speech and defamation. He has represented clients from a variety of industries, including technology, telecommunications, oil and gas, financial services, real estate and consumer products. 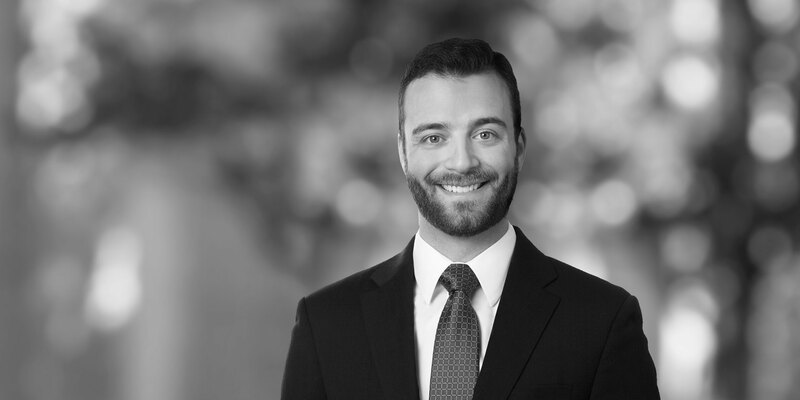 Prior to joining White & Case, Ryan worked at a large law firm, where he represented clients in consumer class actions, regulatory compliance matters, complex business disputes, and intellectual property matters.